I'm well on my way to being the pink ranger. 04/27 Became friends with EvaSV Maybe in a few years they'll write a buddy comedy about you guys. 04/08 Became friends with AuthorEvelyn Maybe in a few years they'll write a buddy comedy about you guys. Wow, your dragon Miranda is gorgeous. Saw her on the Random Dragon page and loved it! 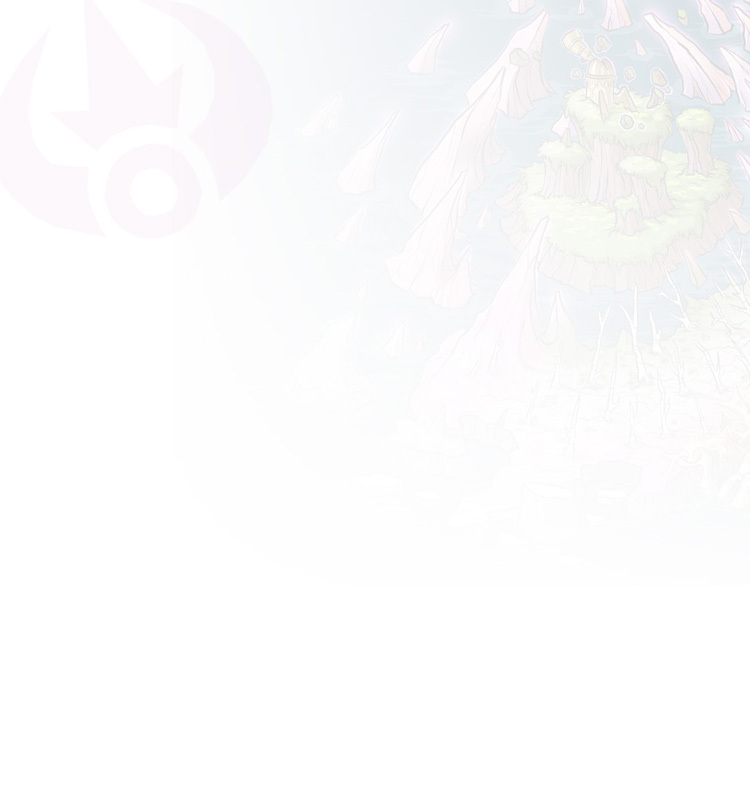 Your dragon was on the front page, they look very pretty! MajestySophie was on the front page! Wow, another really cool pink lair. Yours is coming along nicely. Hello! Would you trade your tri magenta girl for another triple? 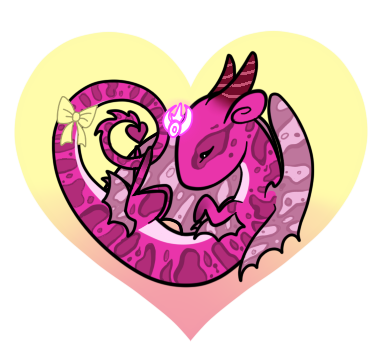 Aaaaa, so many pretty pink dragons!